Steven Groves is the featured guest on this episode and explores why Preznc is different and what to expect in an Internet with no websites! 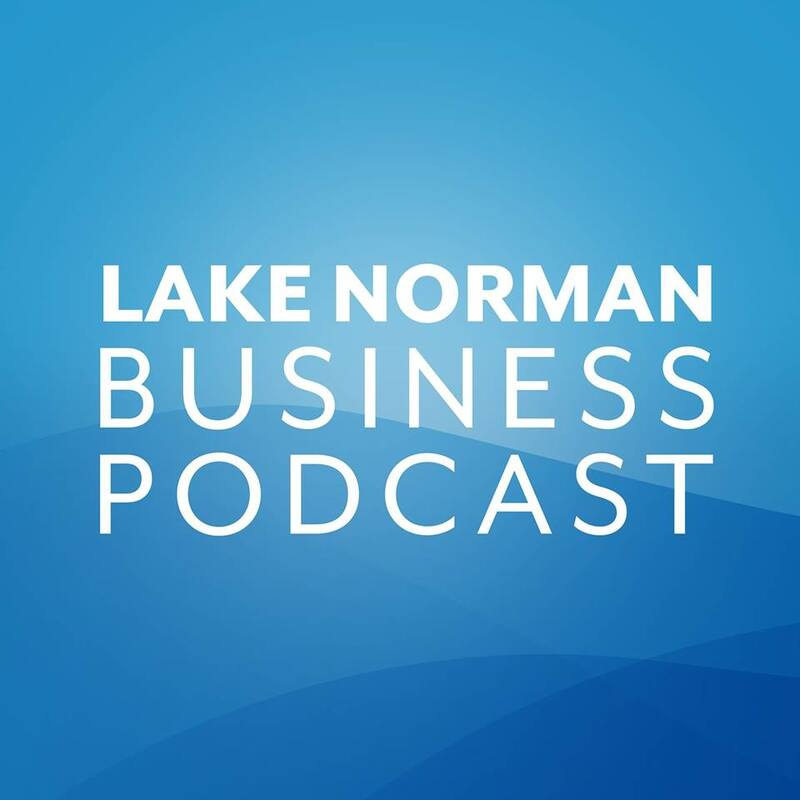 Streaming from Stitcher, the LKN Business Podcast is Co-Hosted by Richie Peplin and Danny Decker. 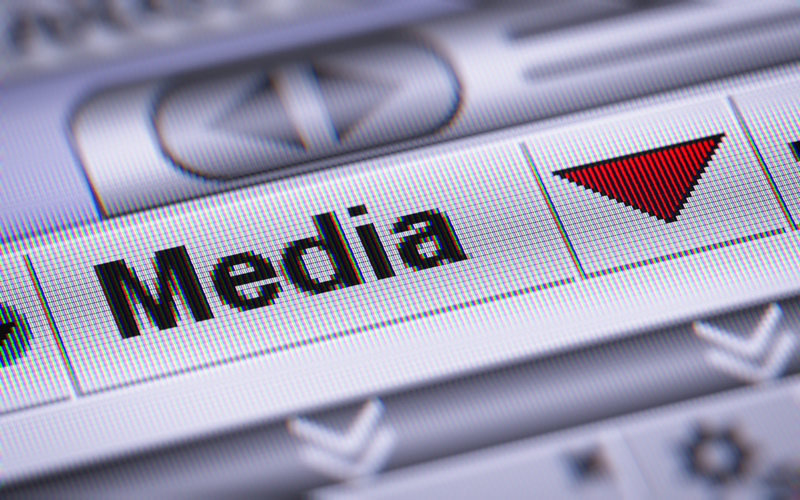 Each episode shines a spotlight on businesses in Lake Norman area of North Carolina, where Social Marketing Conversations is based. 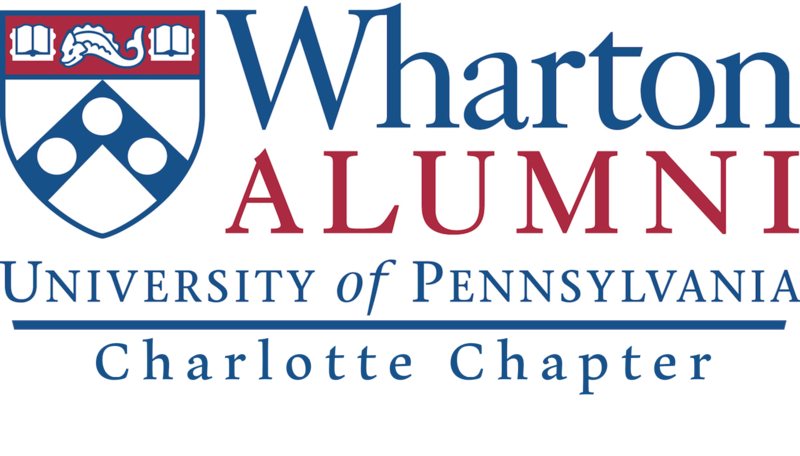 Preznc is featured in this webinar for members of the Wharton Alumni Club, presented by ProRelevant Marketing Solutions. Steven Groves is the presented and Andy Cohen is the moderator. A collection of some of the short clips we’ve done over time to introduce Preznc. From the early days, as Steven was developing the foundations of Preznc and other clips! Enjoy! Steven wears bowties (often) – he’s doing his best ‘Bill Nye’ imitation in this explanation of Preznc.